The medical authorities in Europe cooperate in a network called the Official Medicines Control Laboratories (OMCL). The Danish Health Authority has published an annual report for 2012 that describes our activities to the OMCL network. The medical authorities in Europe cooperate in a network called the Official Medicines Control Laboratories (OMCL). 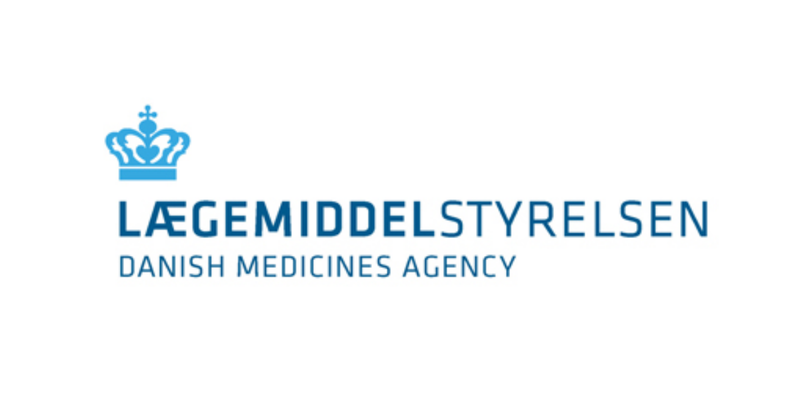 The Danish Medicines Agency has published an annual report for 2011 that describes the activities of the Agency to the OMCL network. In 2011, 356 reports of medicinal product defects were registered, which is the highest number ever. The majority of the reports came from companies and other authorities and predominantly concerned defects on the package and packaging material and deviations from specifications. In 2010, the Danish Medicines Agency received a total of 262 reports on product defects involving medicines. This is the highest number of reports received within the past five years. he drug regulatory authorities in Europe cooperate in a network called the Official Medicines Control Laboratories (OMCL). The Danish Medicines Agency has published an annual report for 2010 that describes the activities of the Agency to the OMCL network. In 2009, 186 reports of medicinal product defects were registered, which is slightly more than in 2008. Compared to 2008, the reporting sources and types of defects have shifted, and reports from the Danish Medicines Agency's own control system accounted for a larger share in 2009 compared to 2008. In 2008, 177 reports of medicinal product defects were registered, which is less than in 2007. 23 % of these reports led to products being withdrawn from the market, which is also less than in the preceding years. Most of the withdrawals effected in 2008 were occasioned by reports made by the companies. In 2007, 202 reports about medicinal product defects were registered, which is basically on level with 2006. 28 % of these reports resulted in a withdrawal from the Danish market, which is exactly the same proportion as the year before. In 2006 there were more reports on product defects compared with 2005. The reports concerned both marketed and non-marketed medicinal products. including magistral medicinal products which are manufactured according to a doctor's directions. In 2005, there was almost the same number of reports on product defects as in 2004. The reports comprised both marketed and non-marketed medicinal products, including magistral medicinal products, which are manufactured according to a doctor's prescription.